Insurance group: 8 - 15 How much is it to insure? Chances are that when you’re buying a family car, the words practicality, safety and reliability are at the front of your mind. If so, the Hyundai i30 Tourer is certainly worth a look. 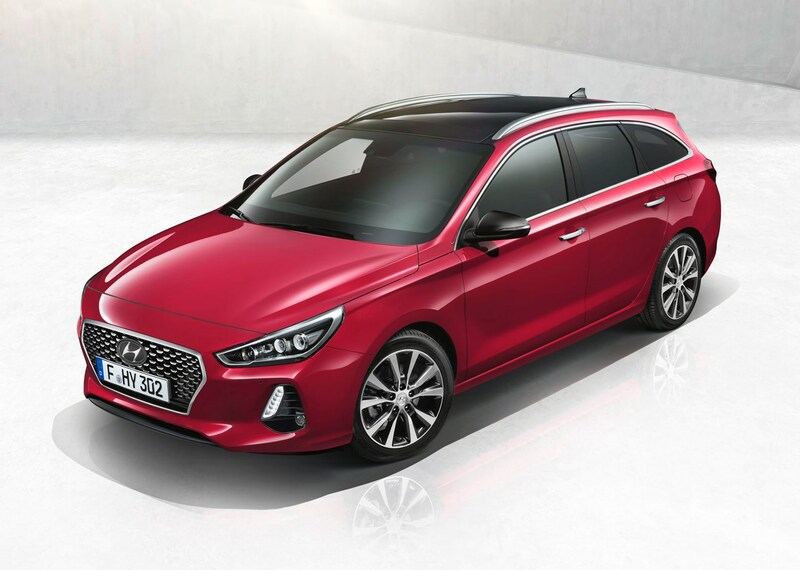 The i30 Tourer resides in the medium-sized family estate car sector and offers a genuine alternative to the Volkswagen Golf Estate, Peugeot 308 SW and Skoda Octavia Estate. It does so, first and foremost, by getting the essentials right – offering up a spacious boot, excellent safety across the range and an enviable reliability record. As well as offering two standard Isofix child seat mounts on the outer rear seats, the i30 Tourer gets advanced safety kit such as lane-departure warning, autonomous emergency braking and hill-start assist as standard. Higher trim levels also benefit from all-round parking sensors and blindspot monitoring. The i30 Tourer hasn’t yet been tested by car safety body Euro NCAP, but the maximum five-star score achieved by its i30 Hatchback sister car is an extremely encouraging sign and there’s no reason to believe the estate won’t achieve the same rating. 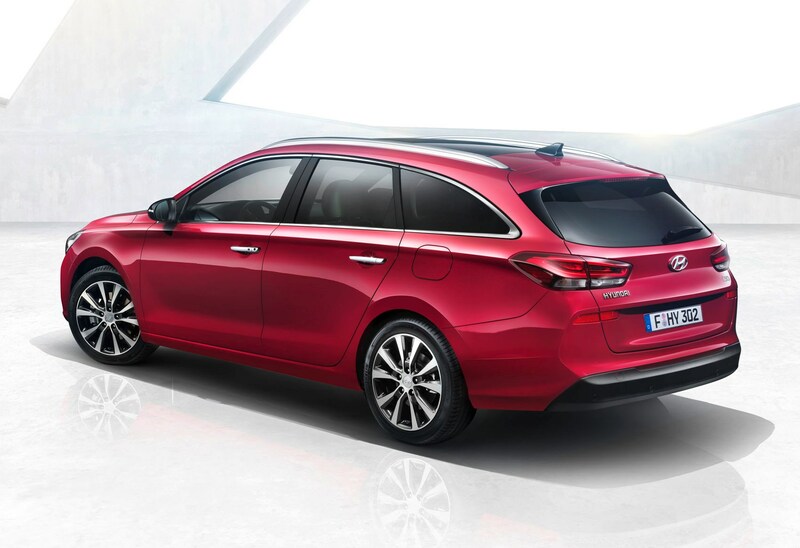 One of the biggest departures from the previous generation i30 Tourer is the improved cabin quality. Cheap-feeling materials are used sparingly throughout the interior, with plusher, more tactile surfaces now taking their place. Encouragingly, almost every button and switch feels solid and well-damped, meaning it should stand the test of time. The fancy new materials and buttons don’t detract from the interior’s practical side, however, so there are still tonnes of storage space and decent amounts of room for average height passengers. 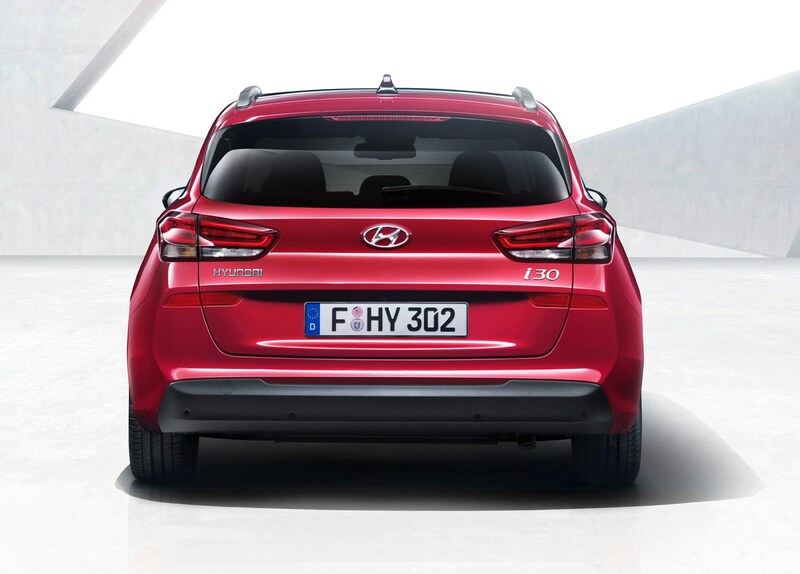 The i30 Tourer’s engine line-up is simple, and consists of two petrol and two diesel engines. The pick of the bunch is the entry-level 120hp 1.0-litre turbocharged petrol which is good for up to 57.6mpg. A seven-speed dual-clutch automatic is also available, but only on the 140hp 1.4-litre turbocharged petrol and 136hp 1.6-litre CRDi diesel. 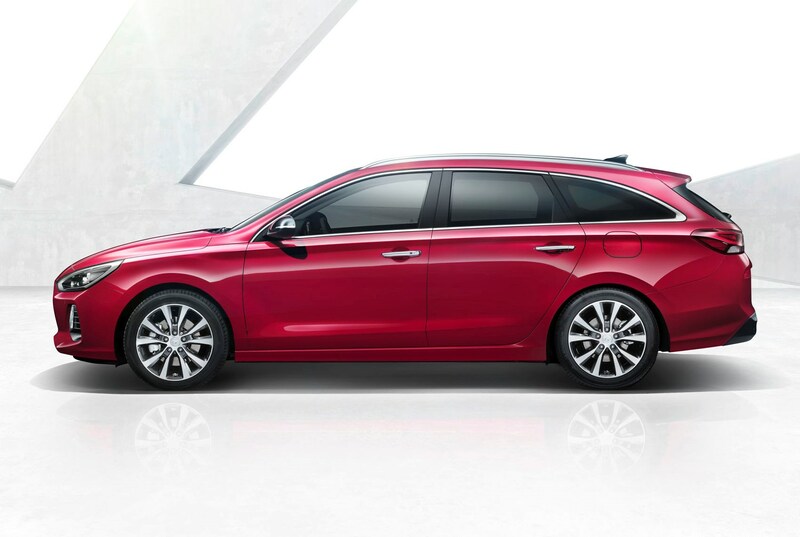 As with all Hyundais, the i30 Tourer comes with an unlimited-mile five-year warranty to ensure maximum peace of mind. It’s unlikely you’ll ever need to use it, however, as Hyundai is building a reputation as one of the most reliable car makers on the planet. 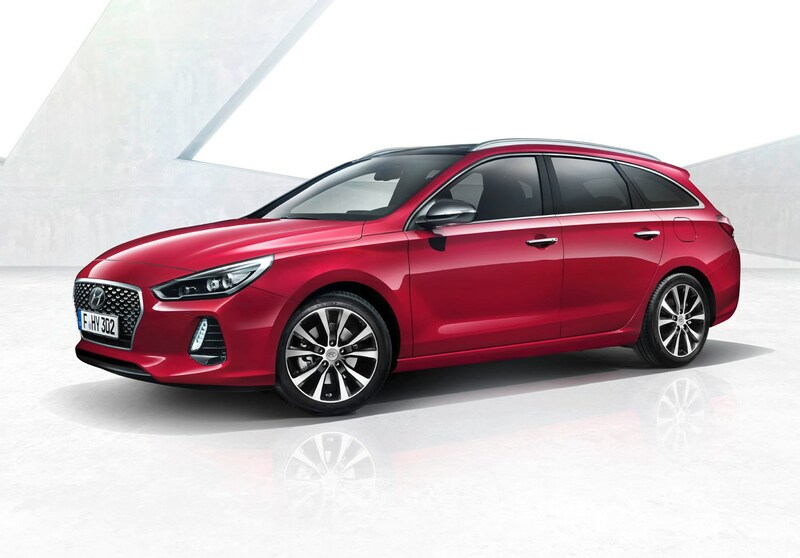 The Hyundai i30 Tourer takes its place in an extremely congested – and competitive – part of the market and manages to hold its own in several key areas such as safety, efficiency and reliability. It might not be the class leader, but it is a viable, well-priced alternative that is highly unlikely to let you down. 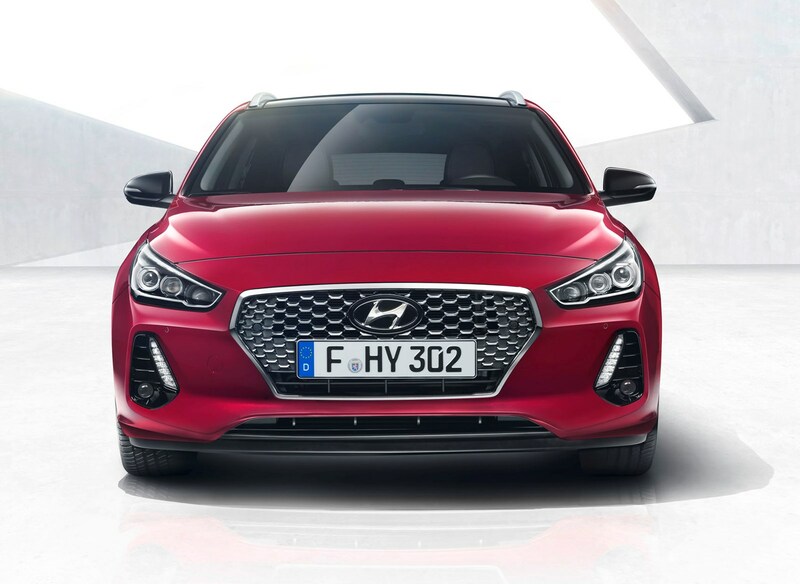 Did you know the most popular review for the i30 range is the Hyundai i30 Hatchback review.